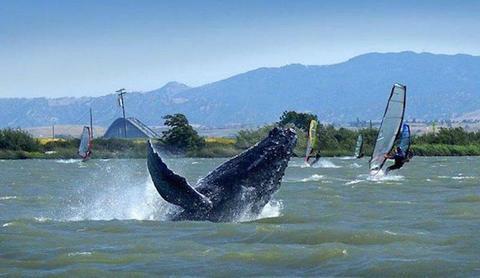 Delta WINDSURF is looking to expand our horizons this season. 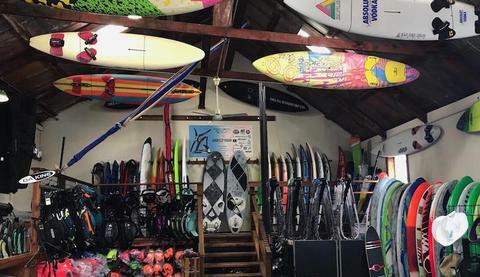 We’re a small, passionate shop looking for a kiteboarding sales associate to help us venture into new territory and support the thriving kiteboarding community on Sherman Island. Ability to assist customers of all different experience levels - we want beginners to feel welcome! An independent streak - we want everyone at the shop to be engaged and motivated! This position is part-time seasonal, from mid-May to mid-September. Potential for more work if kiteboarding sales increase. Must be available weekends, 10am-5pm. Proximity to the Delta is a huge plus.